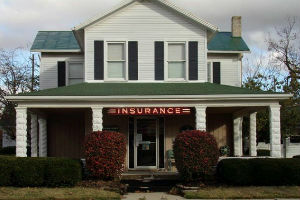 Robert Koverman started his own insurance agency in 1967 on N Market Street. 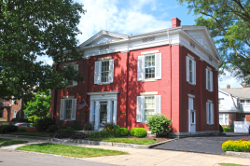 In 1969, Bob purchased the agency which had been owned by three generations of the McConnall family since 1874. Dan White started with the agency in 1981 and became a partner in 1986. He was with the agency until his retirement in 2000. In 1983 Bob purchased Caldwell-Jarrett Agency from Bob Jarrett. John Thomas became a partner with the agency in 1993. 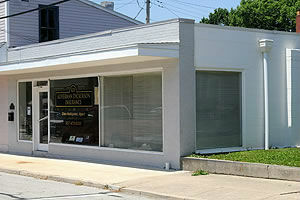 In 1980, the agency purchased its current location at 1106 W Main Street. 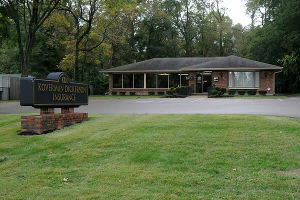 Due to several acquisitions and growth, the agency expanded at the W Main Street location in 1984 and again expanded in 1993. Joe Dickerson joined the agency in 1997 after spending several years as a commercial underwriter with The Cincinnati Insurance Company.